Been coming here for awhile! Great people!They take the time to get to know you and Remember you. I only buy flower so speaking for the flower it's good quality bud at the right prices! And you earn loyalty points, if you keep coming back! Highly recommended! 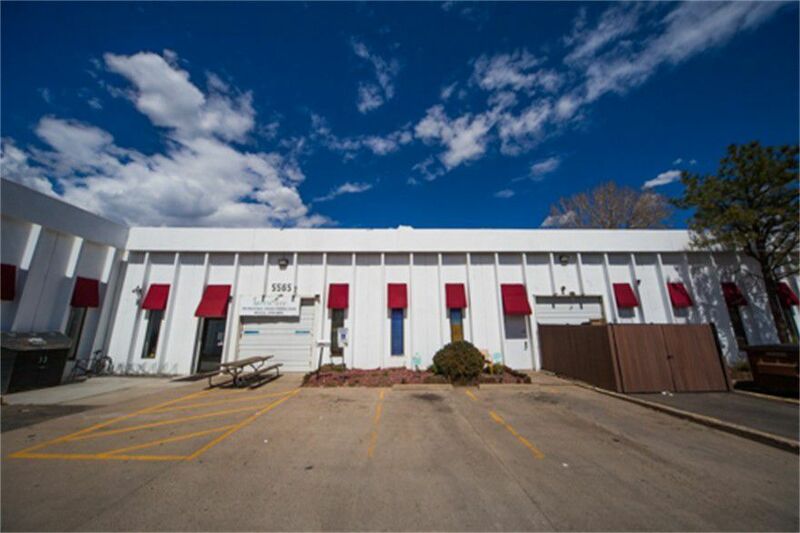 This dispensary has a cozy feel and caters to recreational users as well as medicinal patients. Usually not busy and the staff are always super friendly and helpful. Prices are good and sometimes they have cool deals going on. I go here on occasion have never had a bad experience. My favorite dispensary, hands down. Not touristy or trendy. 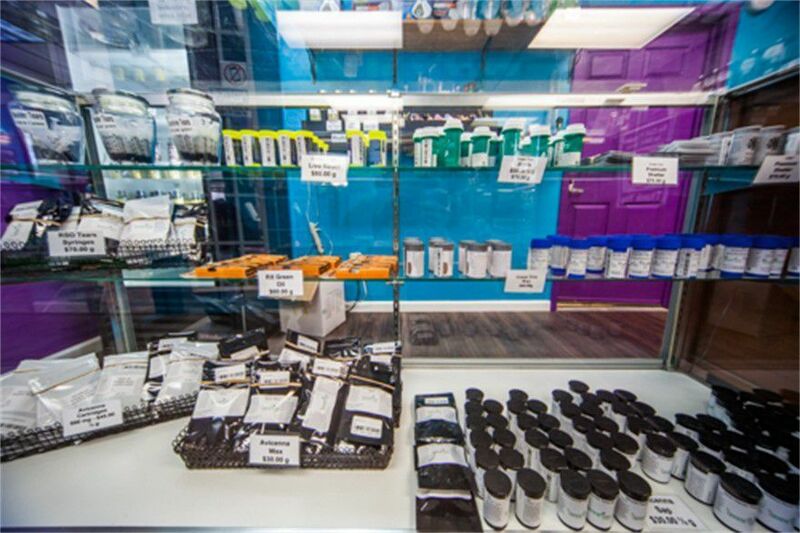 Prices are awesome, rewards points are a huge plus, staff is very knowledgeable and friendly, quality of flower and concentrates are top notch. Anytime I deviate it reminds me why I never shop anywhere else. Boulder's Best handsdown. A little ways out of downtown but worth the trip. For cheap buys, for quality sttains and products for the big spender, they've got it all! And you'll leave feeling like you've made a couple new friends everytime. I love the atmosphere and the friendly experienced staff. Top quality strains and products are always well above average, And I never have to sacrifice quality for quality can have both at green Tree! The buds are super fresh and we'll cared for. They offer the best deals being they are right on the outskirts of town it is also convenient. The location is low key and the staff is always friendly and helpful. This dispensary is my first choice when in Boulder. Try the prerolls, they are always packed tight!! !